When your social media feed is filled with photos of your recent getaway, just make sure to spare a few hundreds to buy pasalubong for your family and friends! They’ll be watching out for you! (kiddin!) 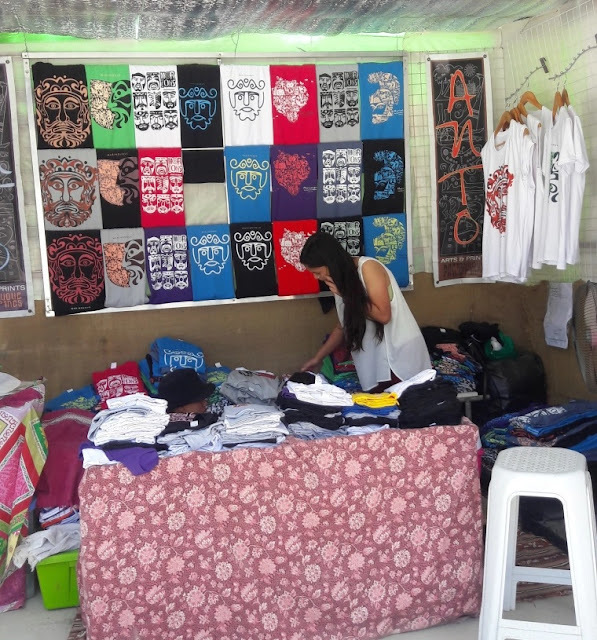 Marinduque got lots of local handmade goods and here are a few places where you can buy from. It might sound expensive since it’s a hotel but it surprisingly has the lowest rates of almost every pasalubong Marinduque has to offer! Actually, the best arrowroots, which the island boasts about is about 20-40% cheaper than other shops in town. 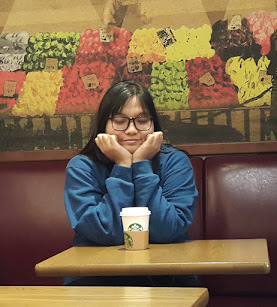 During holy week season, it is highly suggested that you buy your pasalubong as early as you arrive in Boac because they really get out of stock easily! 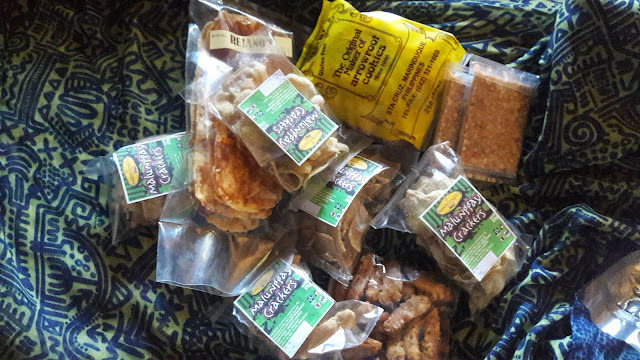 They also sell a lot of native delicacies coming from different provinces of Marinduque. We arrived just in time for the Moriones festival. At the same time, Boac held a week-long expo near the riverbanks where they also conduct the Sinakulo. If you’ll roam around the place, you’ll find cheap items like purse, keychains, and shirts! Located just in front of the Boac covered court, this store is dedicated for locals to purchase their daily supermarket and school supply needs but it is also dedicated for travelers who wish to buy a piece of Marinduque to bring back to their homes. You can find figurines, keychains, pens and shirts from this shop! Before buying, check the prices from the different shops as I find other souvenirs cheaper in one store but has the exact design. However, for delectable goods like arrowroots, Boac Hotel is the place to be.